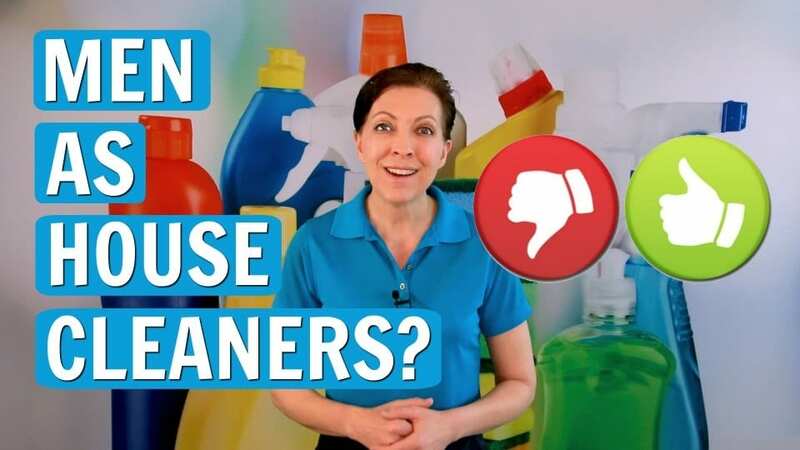 Archive by Category "Hiring House Cleaners"
Angela Brown, The House Cleaning Guru discusses the challenges of hiring staff on today’s Ask a House Cleaner. 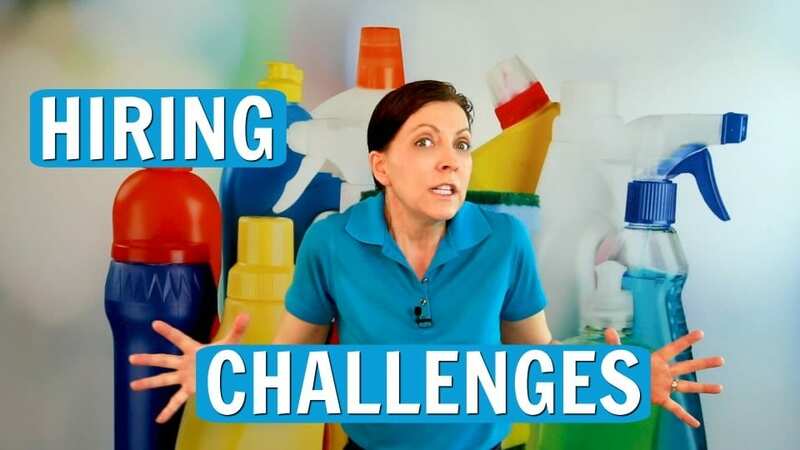 Hiring challenges are a house cleaning FAQ and part of every cleaning and maid service business. 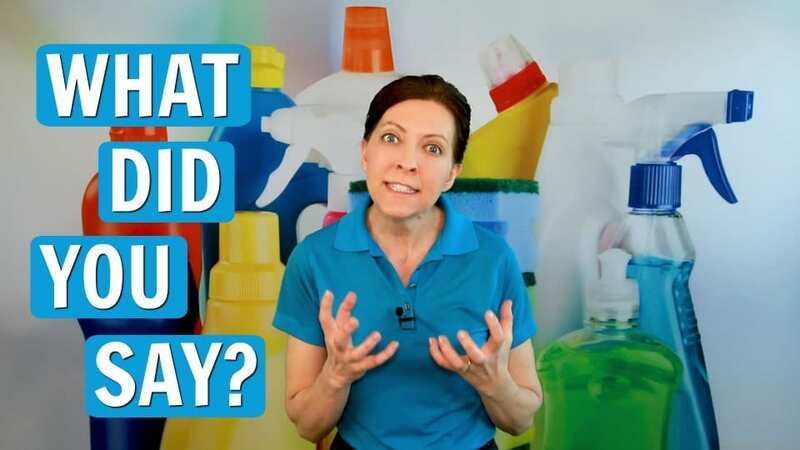 Today’s sponsors are Savvy Cleaner (house cleaning training.) House Cleaning 360 (a hub that partners house cleaners with homeowners.) My Cleaning Connection (a place full of cool cleaning information, products and stuff.) 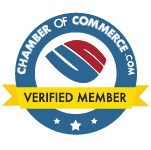 And Savvy Perks, Employee benefits for cleaning business owners the cleaning staff they hire. “None ya business” is a flippant attitude that repels everyone. And you don’t want that employee mingling with your customers.” Says Angela Brown, The House Cleaning Guru, “or representing your company. WHAT? No Male House Cleaners? Angela Brown, The House Cleaning Guru says male house cleaners are aces at speed cleaning. They have excellent cleaning skills and many can clean circles around women. And she gives pro cleaning tips and cleaning advice to make it work. Excuses. House cleaning employee calls out again with another excuse. The reasons are creative enough, but that doesn’t justify the lopsided workflow for the rest of your team. 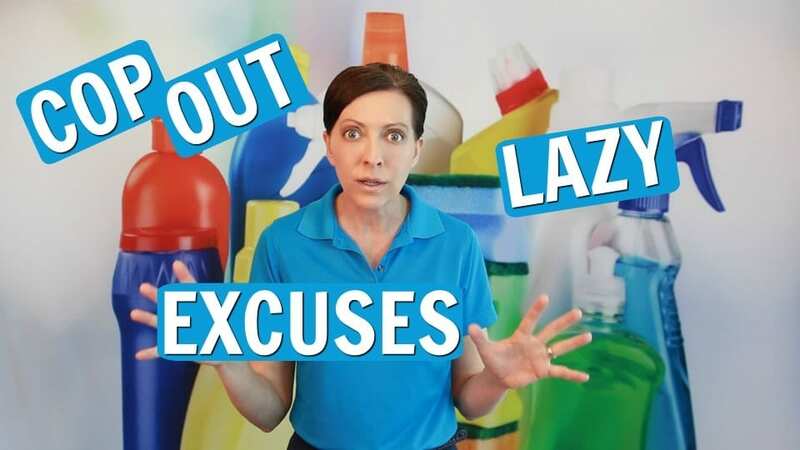 Do your cleaning service providers have too many excuses, explanations, and cop-outs? Has your schedule run amuck with lazy maids giving you the song and dance of why they can’t show up to work today? 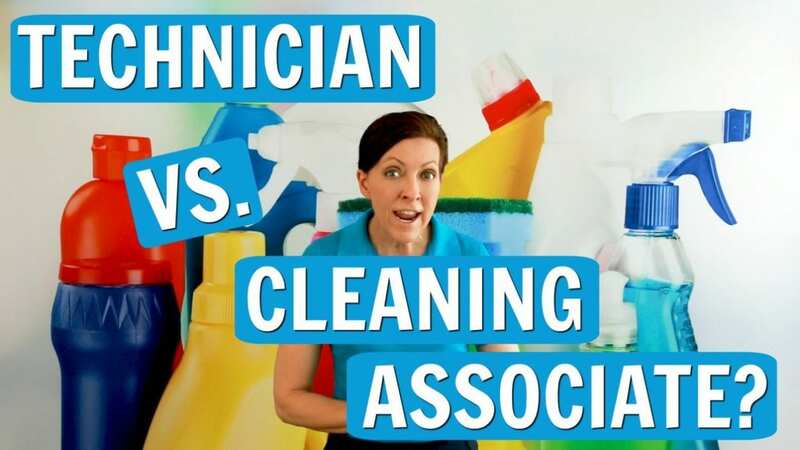 The House Cleaning Guru, Angela Brown highlights your leadership role. Combined with probation you can create new rules and ensure a paradigm shift for your team and end all excuses.